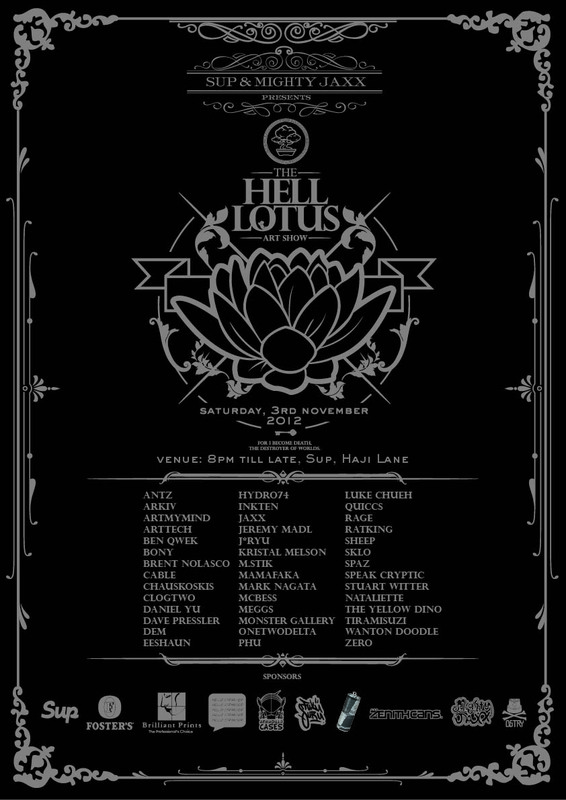 Hi, i’m taking part in the HELL LOTUS exhibition, a show curated by MightyJaxx. 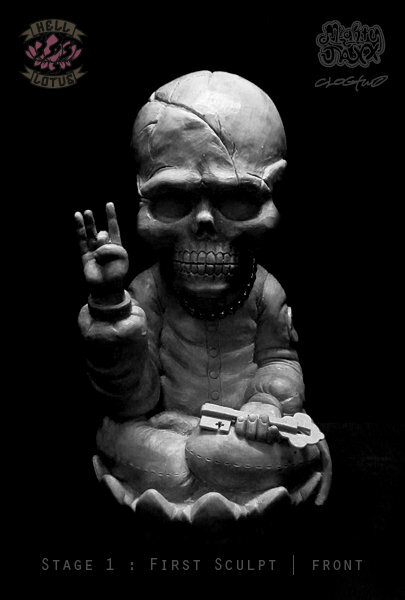 Hell Lotus is a character designed by my friend the local legend ClogTwo which was produced into an original vinyl designer toy by MightyJaxx. 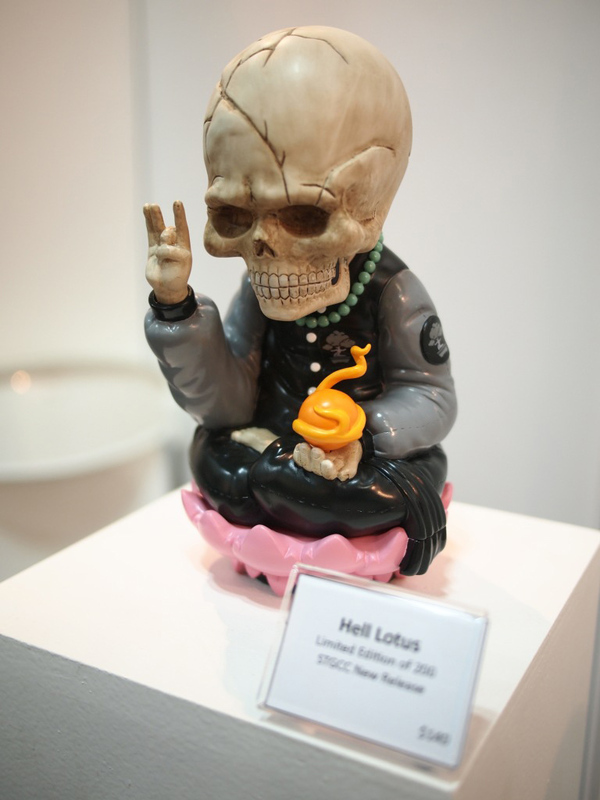 This exhibition will showcase 42 local and international artists’s individual rendition of artworks inspired by the Hell Lotus design. 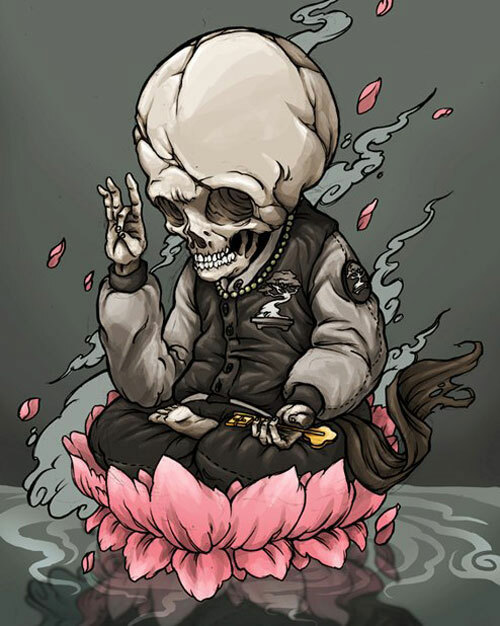 As for me, I am very honoured to be showing with my buddies ClogTwo, DEM and Mahlstik alongside some reeeeaaaally big international names like Luke Chueh, Hydro74, McBess, and local legends Antz, Zero, Ben Qwek, Speak Cryptic, SKL0… it’s gonna be one hell of a show. RSVP and event details here.